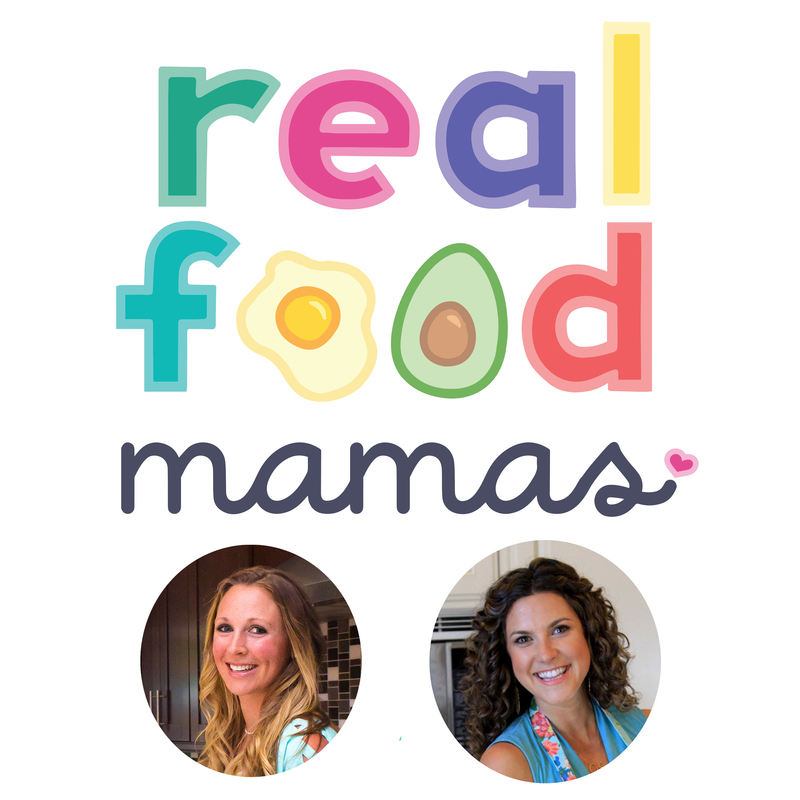 In this episode, we have a very honest and much needed discussion about the many struggles all moms face, including postpartum depression (PPD) and anxiety. Gail Root is the mother of three grown daughters and grandmother to a three month old and three year old. These are her most precious realizations in life! She has a B.S. in Child Development and M.A. in Pre and Perinatal Psychology and Health. As an Army wife, with 28 moves in 35 years, she taught Bradley childbirth education classes, has been a La Leche League leader and IBCLC (International Board Certified Lactation Consultant) & doula. She founded and directed, for 27 years, Parents’ Place, in Pacific Grove, Ca., a parent education program for families with children for birth to age three. Upon “retirement” she has focused her energy on providing support for families experiencing PMAD (Postpartum Mood & Anxiety Disorders) through facilitating two monthly “postpartum wellness groups” and handling the “warmline”. She is also educating the community about this hidden topic. 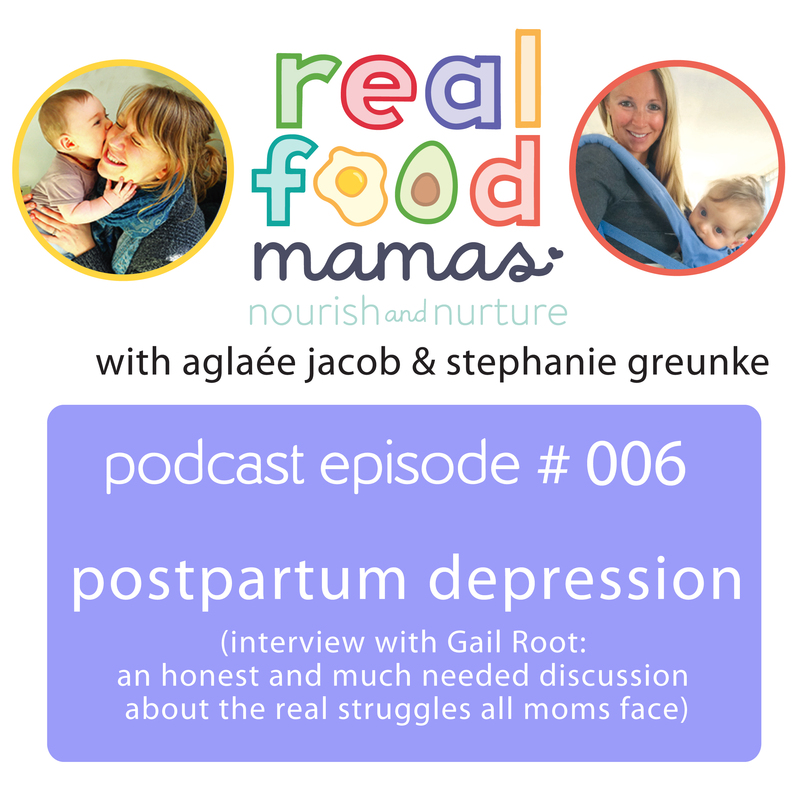 Join us on episode 6 as we talk openly with Gail Root, a pre and perinatal psychology and health expert, about what many moms really experience after childbirth. From the baby blues to postpartum psychosis, Gail helps us all understand what postpartum mood and anxiety disorders are, signs/symptoms to look out for, how friends/families can best help new moms, why these conditions are so under-diagnosed and under-treated, treatment options (including those suitable for breastfeeding women), and a ton of resources! Please listen and share this episode with as many people as you can. You can help us increase the awareness of this issue and make sure moms get the support they deserve. Dr. Thomas Hale, Breastfeeding and Mother’s Milk.